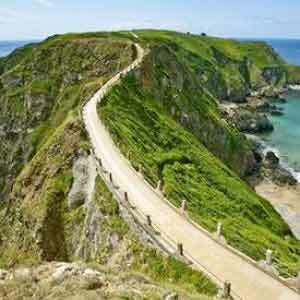 Car hire is available in Jersey and Guernsey with Europcar. To enable you to take advantage of the best rates available the price will be confirmed at the time of booking. 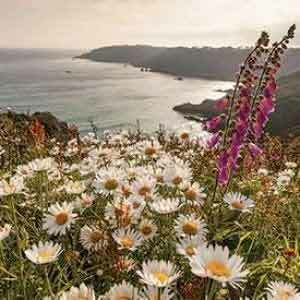 Minimum age requirements: In the Channel Islands drivers must be 21 years of age for the compact cars and 25 years for all other types and you must have held a full driving licence for a minimum of 12 months. 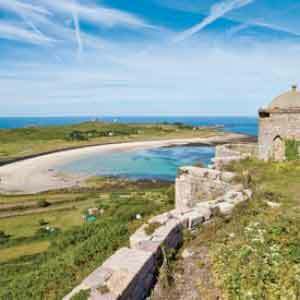 Maximum age restrictions: In the Channel Islands it is 89 years, however, insurance supplements will be charged locally for drivers aged 80-89 years. Rates can be provided upon request. Fuel and insurance: It is important to note that car rental prices do not include fuel which is payable locally. Car hire prices do include Collision Damage Insurance which offers cover for accidents and damage, but an excess will be payable for any claim. 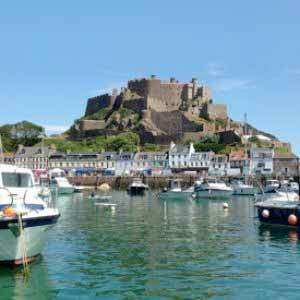 The excess for the Channel Islands is £1,000 for all car types. If you wish to waiver any excess to zero you may opt to take an excess waiver insurance, which is payable locally. Extras: Optional extras, such as booster seats, baby car seats and extra drivers are also payable locally per day. Please note that these may vary depending on the car type and the rental company. Resort transfers are not included in our holidays. 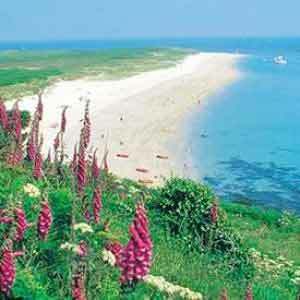 Pre-bookable return transfers are available in Jersey for £15 and Guernsey for £16 per adult (shared coach transfer). Private taxi transfers are also available. Please ask for prices. Children receive 50% reduction. Please note there is limited availability of taxis at airports and ports. Should you choose not to pre-book your transfers we cannot guarantee that a taxi will always be available upon arrival.